I’m really happy about this email 🙂 I will be filling you in on some of our travels so far and also taking bookings for April in QLD, australia. We have recently arrived in Bangkok. 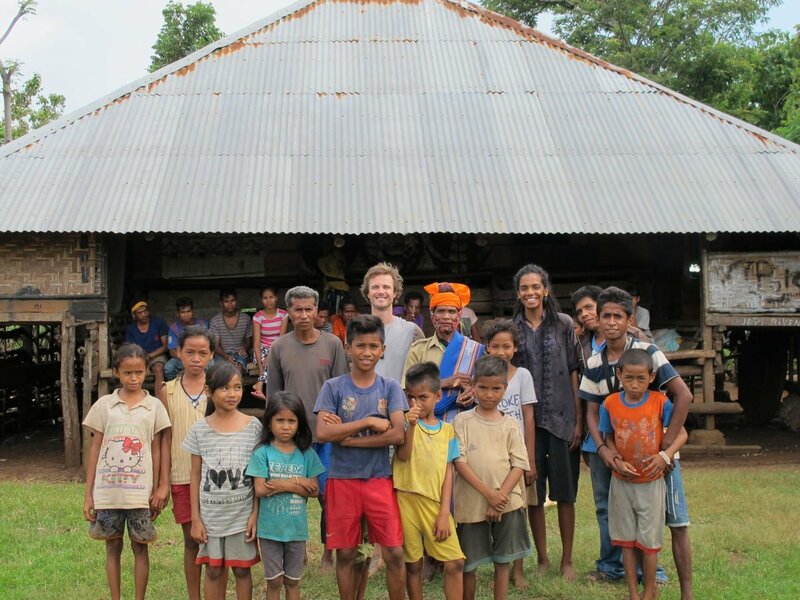 Our visit to Indonesia went a week longer then planned because of a side trip to Sumba, which is where some of the money raised at the exhibition ended up. 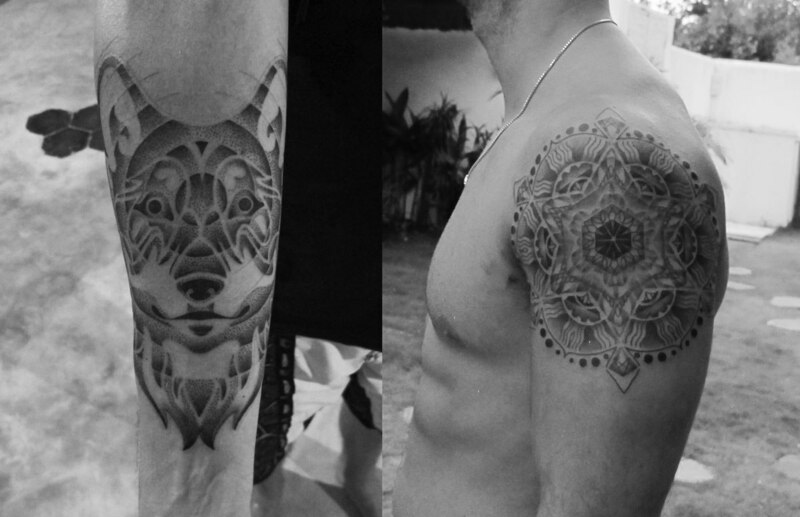 I also spent some time tattooing of course and have included some images below. I caught up with an old friend who now calls Bali home. We did a tattoo with a strong intention. I saw the patterns on her the week before, barbed channels running the length of her hands allowing her energy to flow freely out while prohibiting any unwanted energy from entering in. The tattoos function and her intention matched perfectly, however I didn’t know until afterwards. We also added to her chest joining work done by other artists to finish off the piece. I also started a couple of sleeves. One for a youthful traveller from Manchester, for him it represents the collective consciousness. The other for a friend of a friend, his arm will become a totem pole when complete. We started with his favourite animal, the wolf. 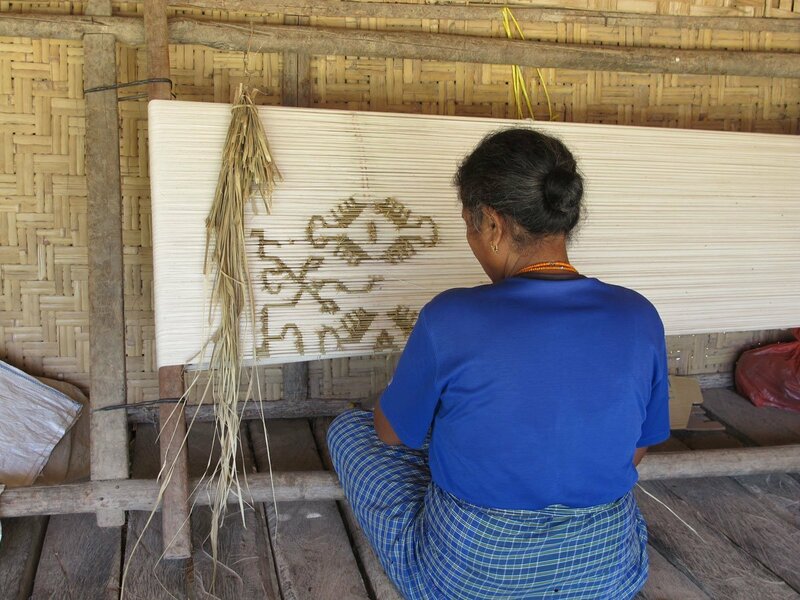 Sumba – Ikats, sacred weaving. While in Ubud some textile designs caught my eye. They had familiar motifs. I hand seen them many times before in different parts of the world and many times before in different worlds in my mind. They were patterns that carry a timeless kind of information, a visual language containing an intricate understanding of the natural world. These pieces of cloth were from scattered parts of Indonesia including Timor, Sulawesi and Sumba. After a few synchronicities we decided to go to Sumba. Sumba is one of the poorest provinces in Indonesia. It was quite a confronting experience with large portions of the population not having access to fresh water, and still living in traditional villages. There is still a large traditional belief system called Marapu. This is a collective term for all spiritual forces, like gods, spirits and ancestors. The Marapu are permanently among us and live in symbolic objects made of stone and wood or in the trees or a mountain. 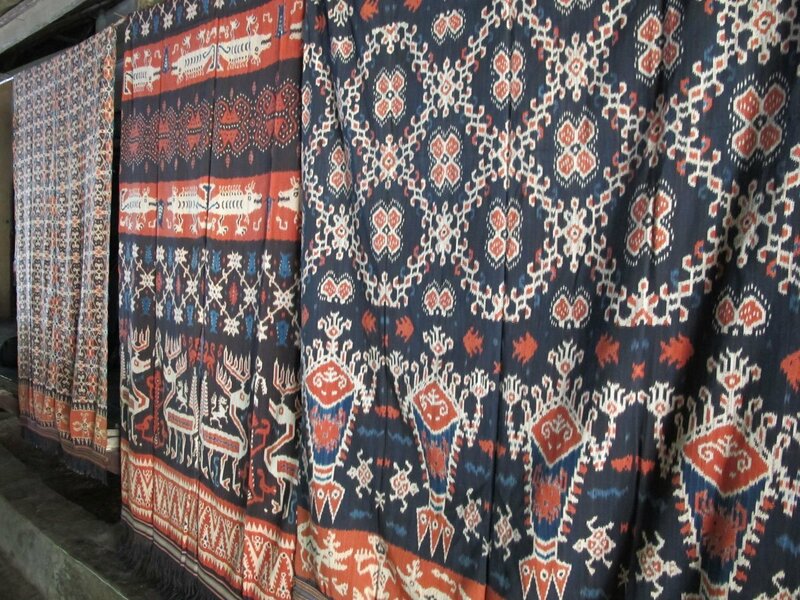 One of the most sacred ceremonial objects for the Marapu are their Ikat cloths. These are the patterns that caught my eye the week earlier. The process to create these pieces is unique and requires a lot time and energy. It involves first hand spinning cotton that is tied with palm leaves to make the pattern, it is then dyed with natural dyes before being hand woven into the finished cloth. With a single piece taking up to a year to complete, it is believed to contain part of the makers soul as they are focusing their intention and energy on the motifs they are weaving in a kind of prayer/meditation. A fascinating similarity to my mind set when doing a tattoo. Thank-you to everyone that supported me and bought artwork at the exhibition in January. Half of the money raised has ended up in a small villiage in Kodi. In our first couple of days in Sumba we made a friend call Vian, he was a small happy man with a big smile and bigger heart. He ended up as our tour guided of the west. Born in a traditional village in Kodi, he now lives outside of the village but is still involved in and supports the community. We got to visit and meet the Marapu leader and a swarm of happy faces. Vian described himself as the nurse of Sumba culture and Jeerish and I couldnt agree more. Thank-you Vian for showing us your home and Thank-you to everyone that contributed money. We are currently in Thailand and its a few days out from the Sak Yant festival. A few doors have opened and I am arranging to spend time with some Ajahn (masters) and see them at work. I’m looking forward to giving more information on what these masters are capable of creating through their tattooing next month. We are aiming to be back in Australia at the start of april. 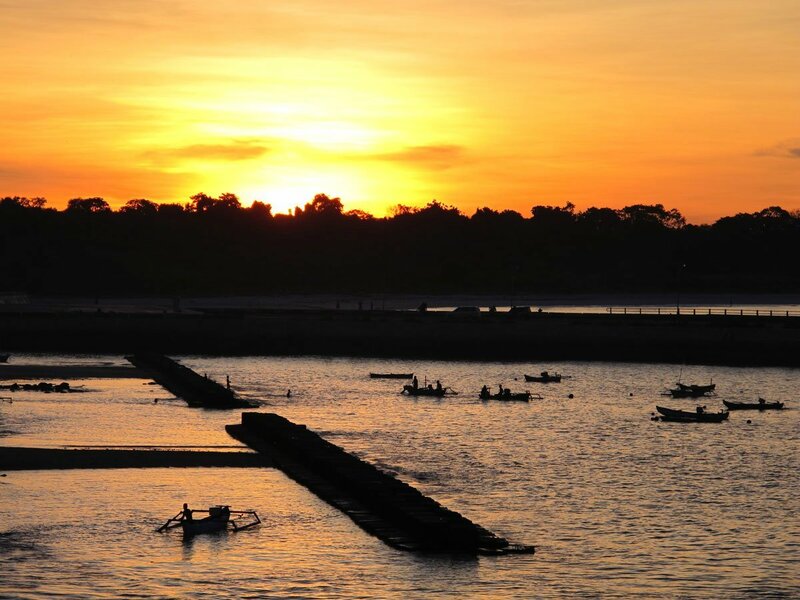 Noosa, QLD – April 15th to 29th. Looking forward to reading your requests. We picked up some unique “mala” from our friend in Bali. They are made of different crystals, unique pieces and Rudraksha seeds. These seeds are found in Nepal, Burma & Indonesia. 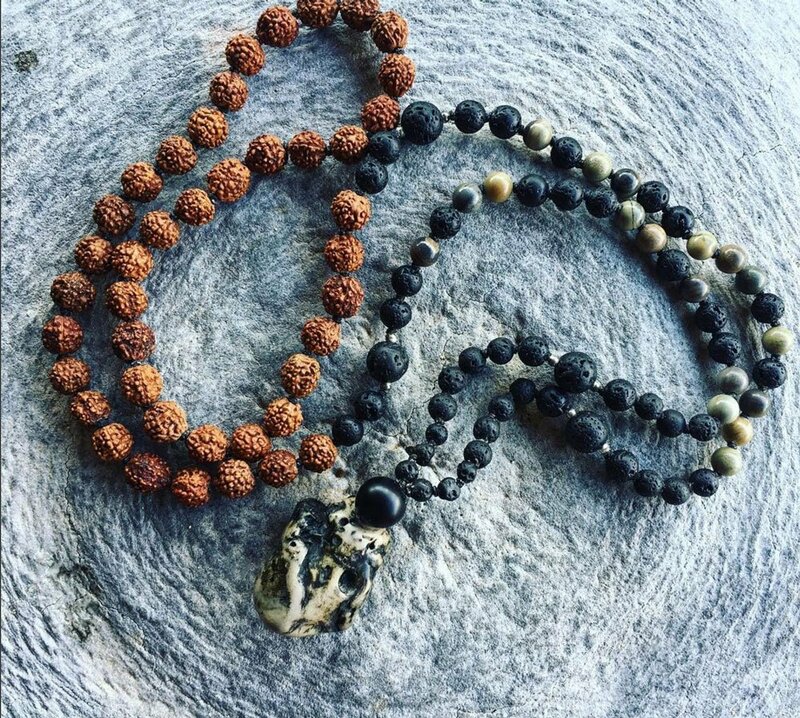 When bound together as a Mala with 108 beads and one master bead (also called a bindu) they work as a protective sheild and energy enhancer, helping you to purify your life. Please don’t hesitate to reply if you feel like asking about anything specific I’ll do my best to get back to each and everyone of you.